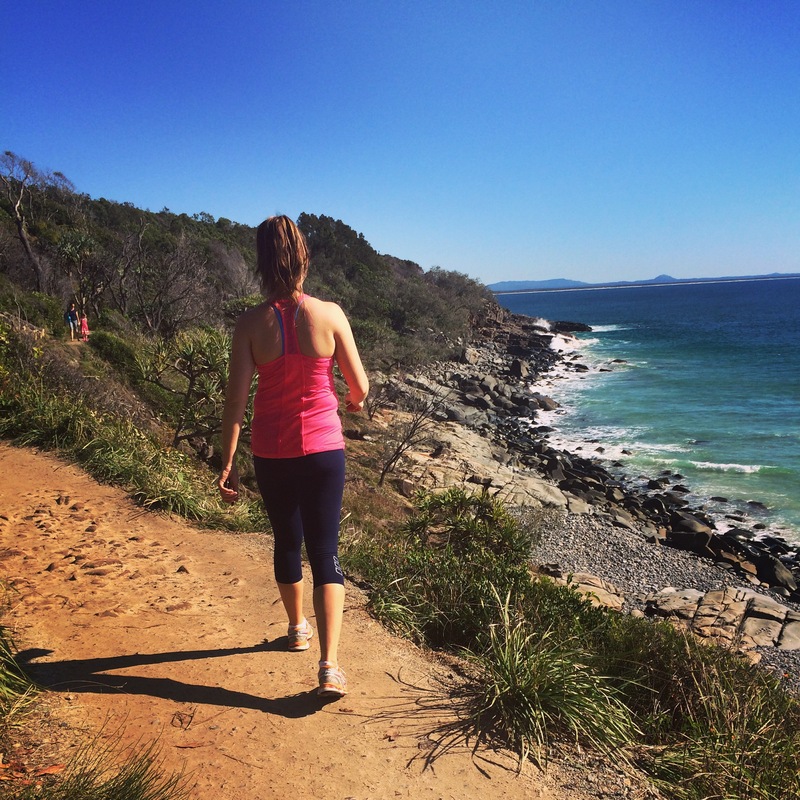 Noosa is the Perfect Active Getaway! Noosa is well known for clear waters, great beaches and great food but what most people don’t realise is that Noosa is the perfect active getaway location. Located only 160km north of Brisbane it is the perfect weekend getaway. We have gathered a few ideas to get you moving but keep you enjoying your holiday. If you keep walking past Massimo’s, along the water and up the hill you will reach the Noosa National Park. The National Park offers multiple different walks and trails for all different fitness level. The most popular of the tracks is the walk to Hell’s Gate which hugs the coastline offering spectacular views at the end. Koalas and the odd turtle are often spotted on the walk which is pram and wheelchair friendly to Tea Tree Bay. The trip to Hell’s Gate and back is 7km which takes about 1hr 30 mins to walk and 1 hour to run. Noosa boasts some of the most beautiful beaches on the Sunshine Coast. The headlands in the Noosa area are a surfers dream. Long boarders in particular flock to Noosa as even the smallest of waves rideable. Longboards can be rented on the beach or in Hastings Street. It sounds simple enough but ditch your bikinis and don your full piece for a proper swim. I don’t mean putting your head under but swimming the length of main beach is a great way to enjoy yourself and get a good workout in. If the waves aren’t for you the Noosa Aquatic Centre offers some great facilities including a 25m and 50m outdoor pool. Stand up paddle boarding is the latest trend and Noosa is the perfect location to learn! Paddle Boarding is a great full body workout. If main beach is too busy or rough head around the bend to the spit for some flat and safer areas. 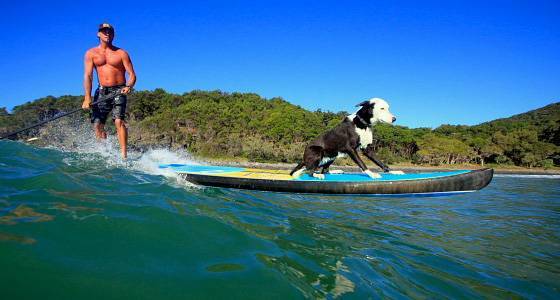 Stand Up Noosa will sort you out with paddle boarding with prices starting from $25 an hour. If you love the beach but aren’t a huge fan of water spots then how about trying out cycling. Apart from a huge hill from hasting street to Noosa Junction, Noosa is relatively flat and cyclable. Noosa caters for all riders from Mountain Bikes, Family Rides and Road Cycling. Cycling routes around Noosa include routes to Sunshine Beach and Tewantin or for the wicked you could try some of the road routes.